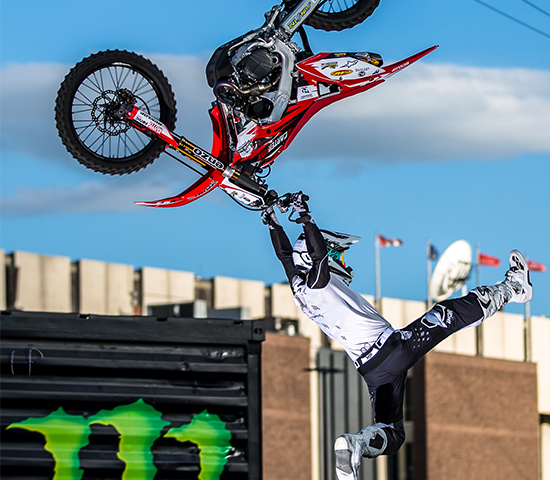 Buy one ticket to Deadwood ALL IN Freestyle Motocross on September 8th, get one free! $31 value for $15.50! Deadwood ALL IN Freestyle Motocross offers a great Deal! Bring your voucher to the Days of 76 Event Center in Deadwood ticket gate on Saturday, September 8th, 2018. Gates open at 5:30pm, show starts at 6:30PM. Good for Deadwood ALL IN Freestyle Motocross on September 8th, 2018. Tickets are General Admission, best seats available, covered bleacher seating. No cash back, no carry over, no credit. Saturday, September 8th at the Days of 76 Event Center in Deadwood, it's the Deadwood ALL IN Freestyle Motocross! This event is going to be one of a kind and something that has never been done close to this area! 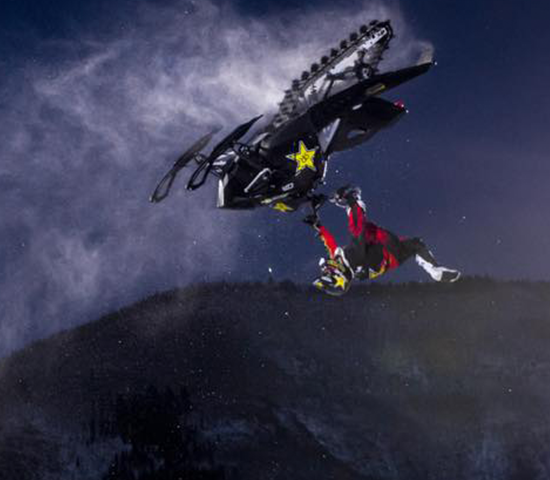 Freestyle Motocross, Snowmobile Freestyle, Quad Freestyle! A action packed 2 1/2 hour show! X Games, Nitro Circus, Red Bull X Fighter, Nitro World Games Athletes! 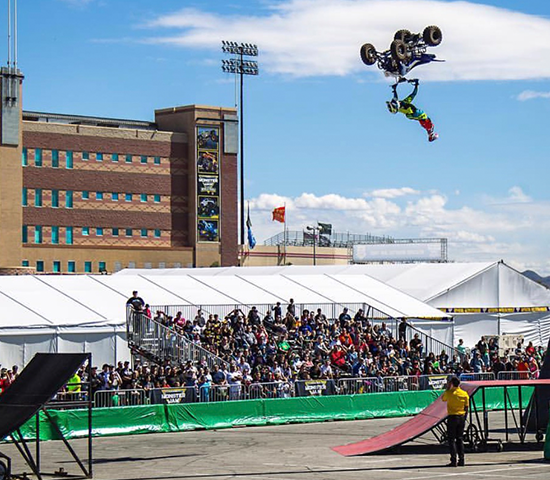 Jeremy ” Twitch” Stenberg (14 Time X Games Moto X Medalist) Axell ” Slay” Hodges (Social Media Sensation) James Carter (South Dakota Local) Anthony Murray (Doing a 75FT Front Flip!) Keith Sayers (Montana Native) Billy Kohut (Canada Native ) Cody Elkins (World Record Holder On A 4 wheeler) Willie Elam (2018 Winter X Games Snowmobile Medalist) This is a event you will not want to miss!! Riders doing back flips, Tricks that you will only see here in Deadwood, South Dakota!